PSG Clients enjoy maximum value and an enhanced lifestyle! Central Florida homeowners count on PSG Construction to provide peace of mind and a positive experience during their renovation and custom home projects. Clients enjoy maximum value and an enhanced lifestyle from their projects. They praise the methods PSG owner Paul Gidus uses to help them reach their desired goals in a thoroughly planned, more cost effective method. Serving Central Florida since 1987, PSG Construction is honored to have been named one of the top 50 remodelers in the country. 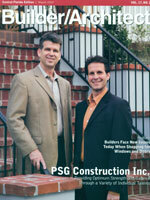 PSG Construction strives to be the most professional new custom homes and renovation company in Central Florida. 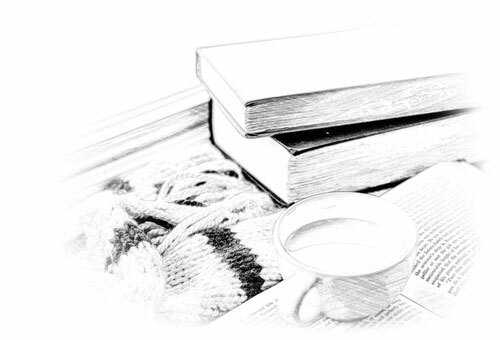 We are dedicated to creating an enhanced living environment for our clients. While our passion is building, our satisfaction comes from making our clients happy. We improve people's lives through the projects we complete. We raise the standards in the industry and make a difference in the community through the aesthetically pleasing projects we complete. We communicate and work as a team in the event of a dilemma or crisis to take care of a problem immediately. Paul learned the building trade from his father, and received practical training as a carpenter tradesman prior to forming PSG Construction with his brother, Stephen. Today, as sole owner of PSG Construction, Paul keeps his company intentionally modest in size in order to provide personalized attention to every project. 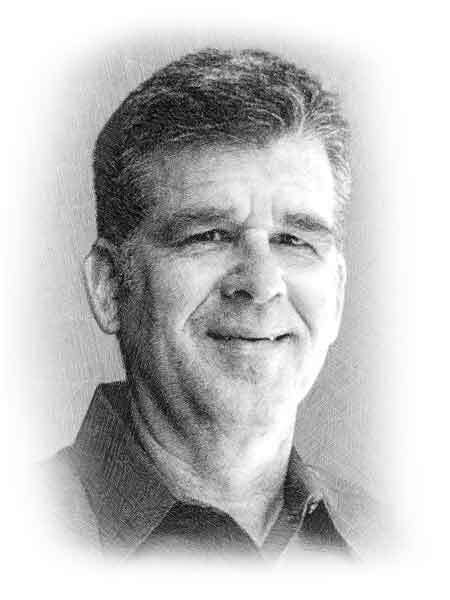 Paul is a 1982 graduate of Kent State University in Ohio with an associate degree in technical engineering. He is a member of the Rotary Club, and several industry organizations. 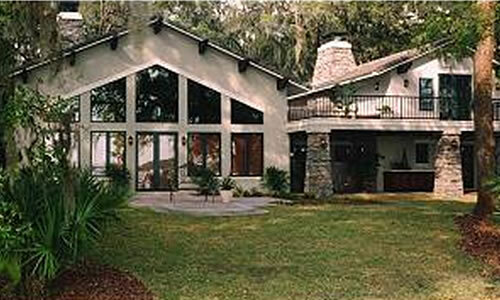 Paul and his wife, Tammy, and their three children, reside in Orlando in a home Paul built. to get the latest updates.